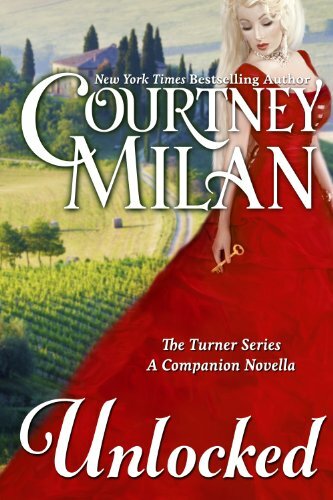 The lovely Bona just reviewed Courtney Milan’s “Unlocked” at her blog¹, so of course, I had to check if I had it (I do) and then read it (which I am, mostly–damned paid job always gets in the way of my reading). 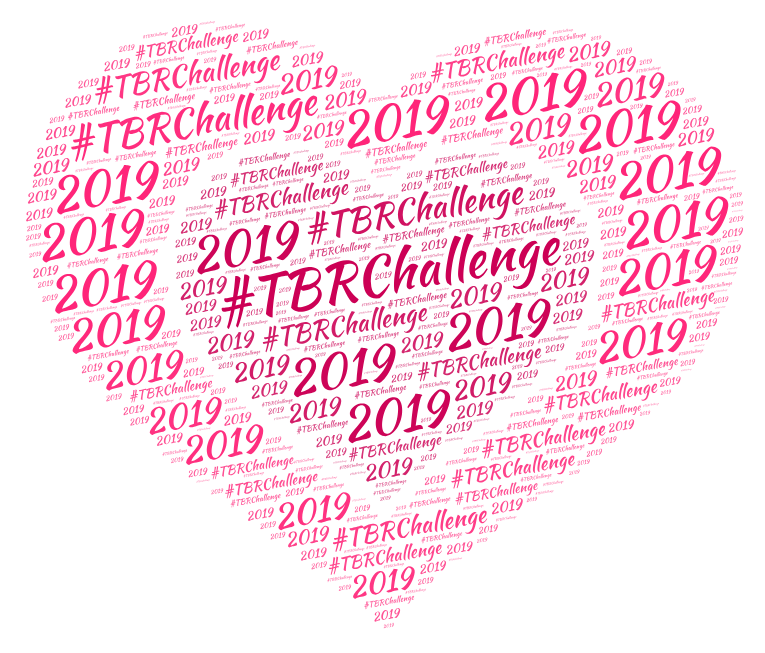 ¹ Most of the blog is in Spanish, though Bona participates in SuperWendy’s TBR Challenge with monthly reviews in English. How adult conversations ease concerns. A while back (perhaps two months ago?) there was a conversation on twitter about how difficult, if not impossible, it is to find people of color in stock photography. This is by no means a novel concern. Long before that conversation–almost a year ago, in fact–Courtney Milan had posted about the issue on her blog. So it’s not surprising that when she learned about Elise Marion setting up a Kickstarter campaign that would showcase the beauty of diversity–of all kinds–Ms Milan would tweet the link. Considering the size of Ms Milan’s fandom and the number of re-tweets that link got, I wasn’t surprised to see that the project was fully funded within a day. In fact, as of this writing, Mosaic Stock Photos had raised $1,500 over the original amount sought.